Populous, Marmon Mok, W. E. Simpson Company, Inc. 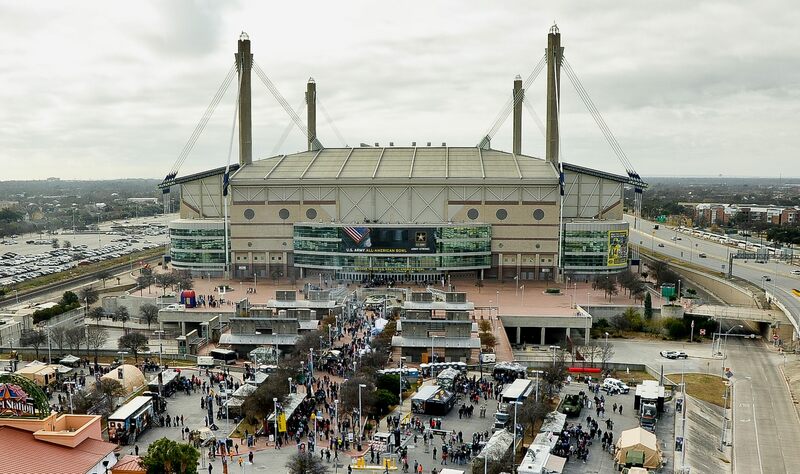 Built in 1993 just outside downtown San Antonio, this unique stadium was built to draw more event traffic to the city. 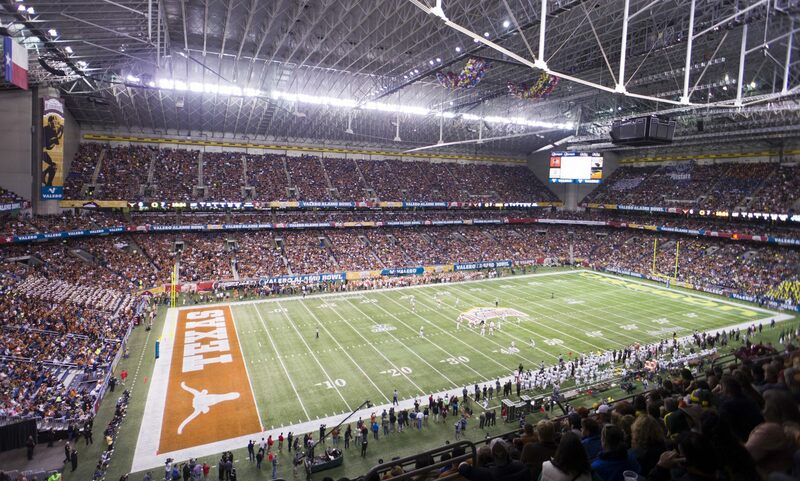 Though its size suggests football use, retractable lower stands make the stadium suitable for hockey or even basketball layout. 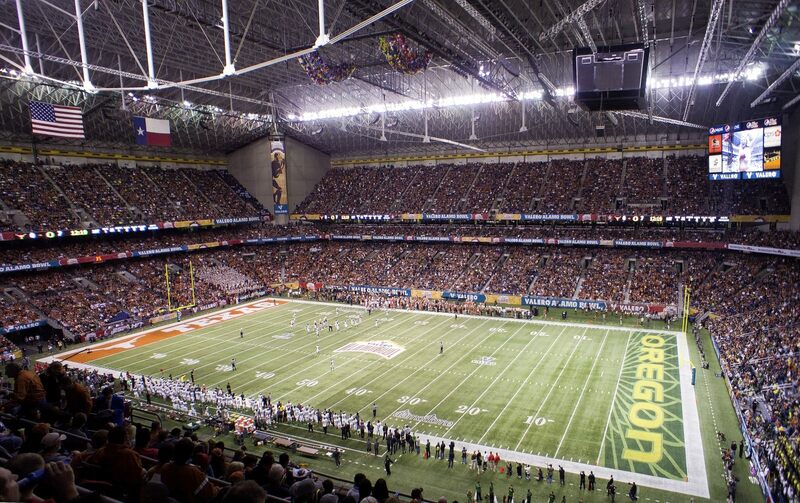 The immense dome support by pylons in each corner may be considered a success in terms of variety of events held here. From political, religious, entertainment events through exhibitions and congress to numerous sports events – almost everything can be organized here. Thanks to the mobile stands even the wider Canadian football field was placed here for one entire season, just like baseball and regular football pitches on many more occasions. 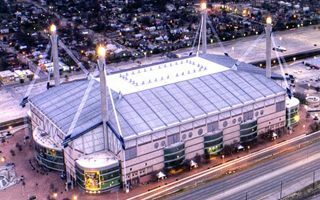 One way in which Alamodome might not be considered ideal is the failure to attract and retain long term tenancy from NFL, NHL and NBA. 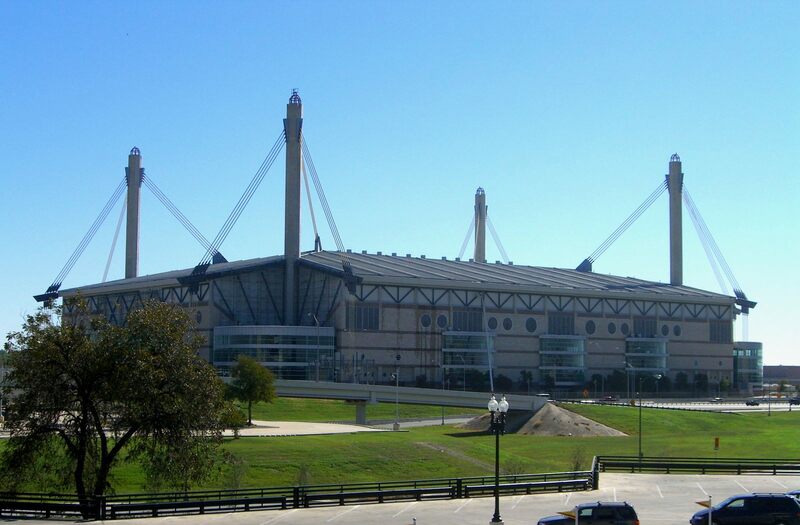 The latter league’s San Antonio Spurs had spent 9 seasons here, but due to the stadium’s immense scale decided to relocate in 2002. 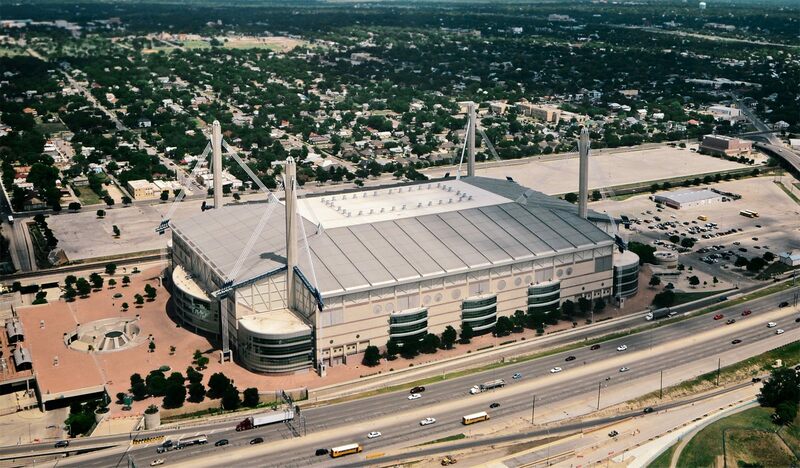 Currently the most frequent use is of Alamodome is made by football team Roadrunners (University of Texas San Antonio). 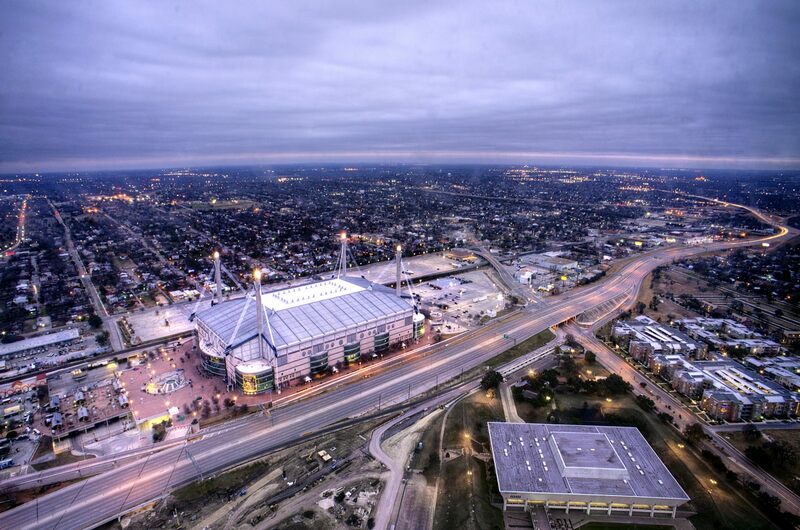 In the 21st century the stadium went through several renovations, mostly associated with technological advances. In terms of its overall shape it’s still just as it was opened in 1993, maybe aside of the expanded corporate hospitality zone. 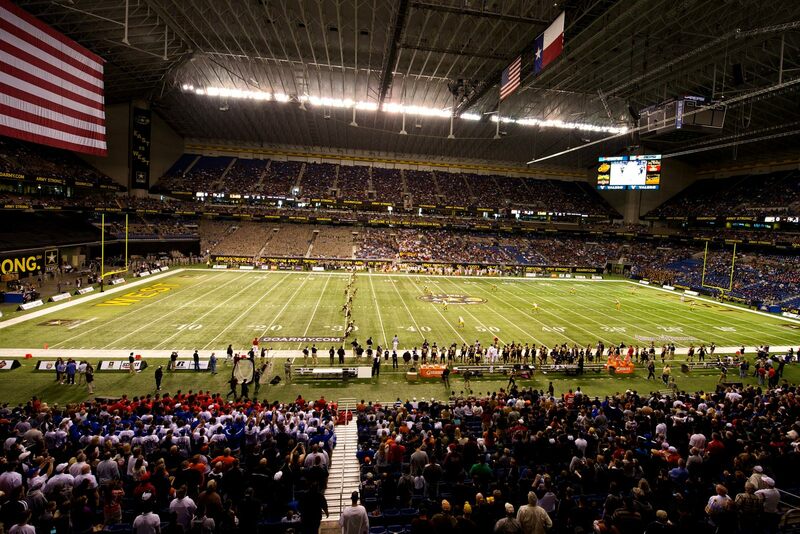 Still, estimates suggest further $150 might be needed to upgrade the stadium enough to reach NFL level. Which is nearly as much as the stadium cost in 1993. Some stunning technological solutions, some not so stunning ones. 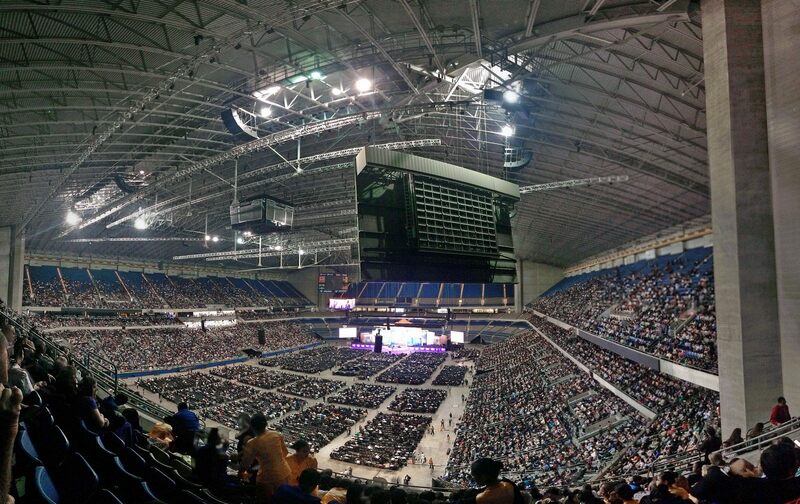 Domed stadiums in the US have longer history than in any other countries. Here are four captivating examples.